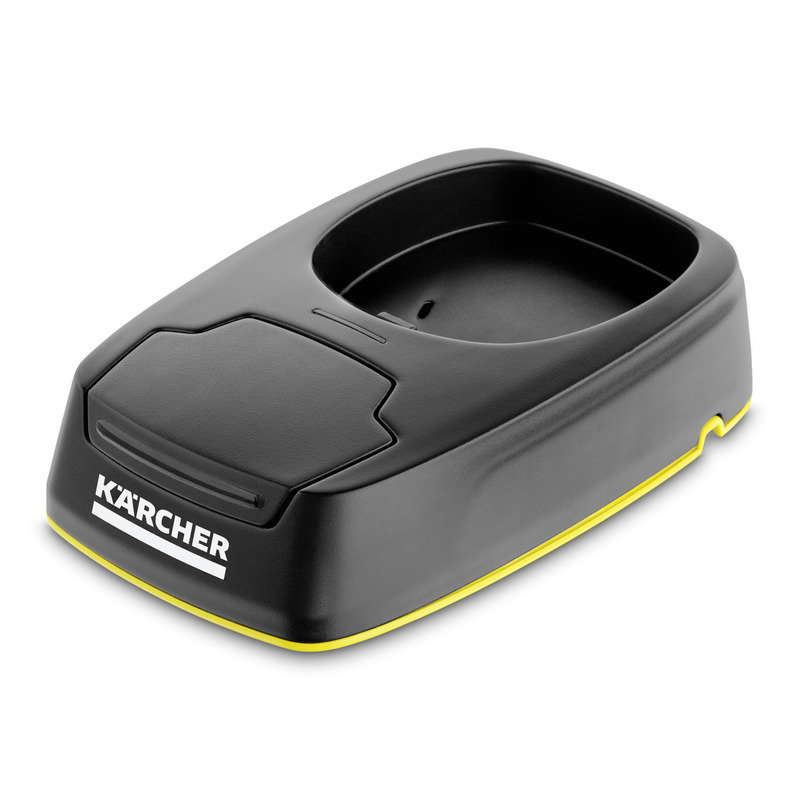 WV5 charging station 26331250 https://www.kaercher.com/ie/accessory/wv5-charging-station-26331250.html Charging station for the WV5 window vac. This charging station allows you to charge your WV5 window vac and a spare battery at the same time. Charging station for the WV5 window vac. This charging station allows you to charge your WV5 window vac and a spare battery at the same time. The modern charging station for the WV5 Window Vac can charge and store your window vac as well as a spare battery at the same time. This means your window vac is always at the ready when you need it. This charging station works extreamly well with the additional battery for the WV5. The charing station then allows you to keep both your window vac and spare battery charged. Thanks to the design, the charging station will fit in perfectly with your living environment. If the window vac and battery are in the charging station, the window vac is charged first, and then the battery. Without replugging. Practical cord storage on the underside of the charging station.